Author Block Model: Choose your block model and edit. 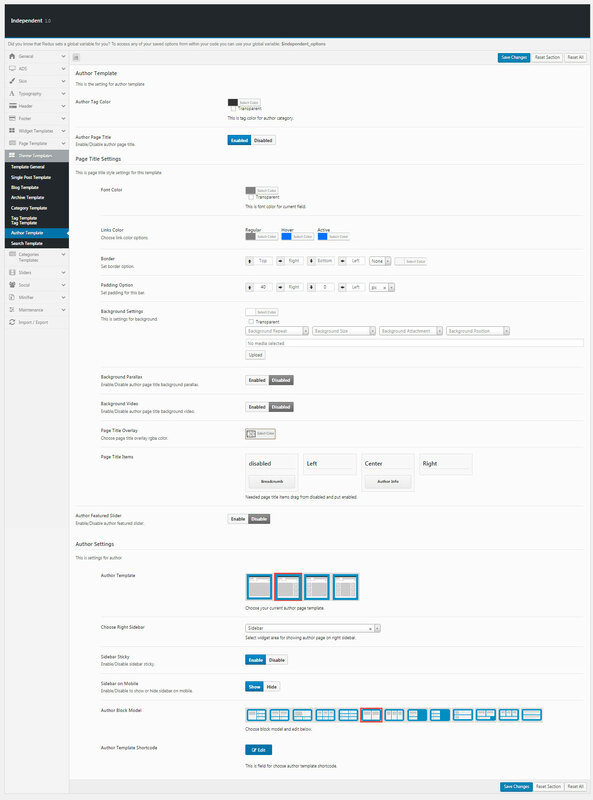 Available layouts are Standard, Grid and List. Author Template Shortcode: This is field for choose author template shortcode.